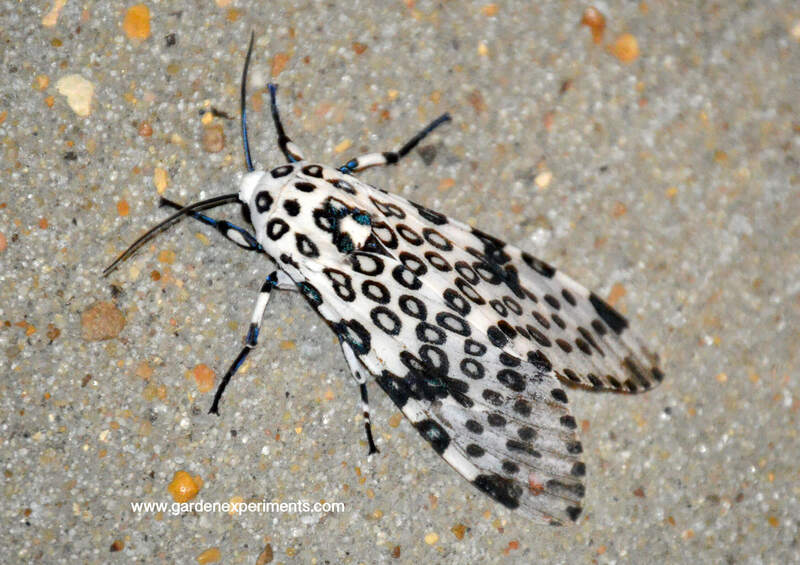 Have you ever heard of mothing? Really, it’s a thing. If you are familiar with birding, mothing is quite similar, though apparently a lot easier. With birding, you have to go out and seek the birds but with mothing, well, you turn on a light at night and wait for the moths to come to you. 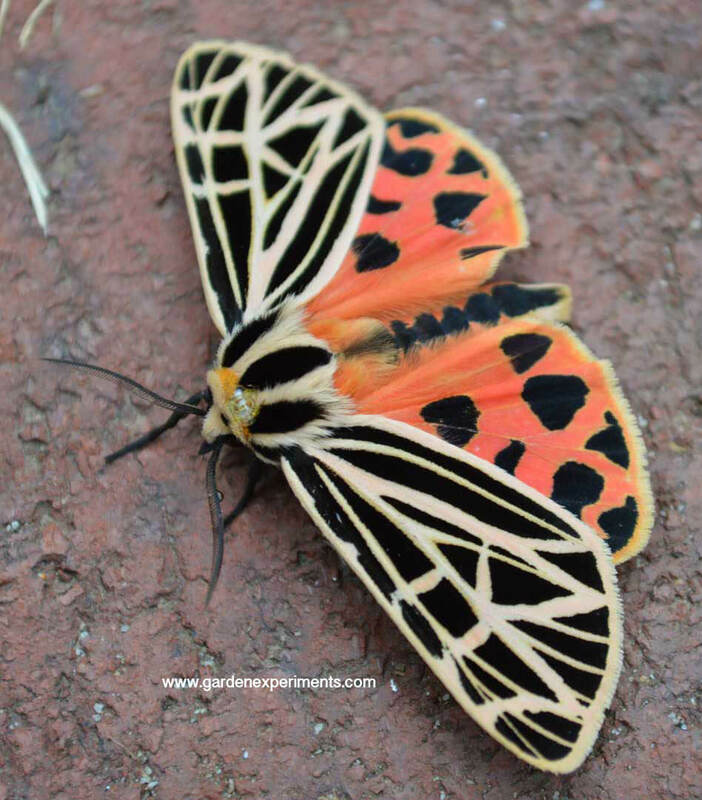 There are some absolutely stunning moths out there. 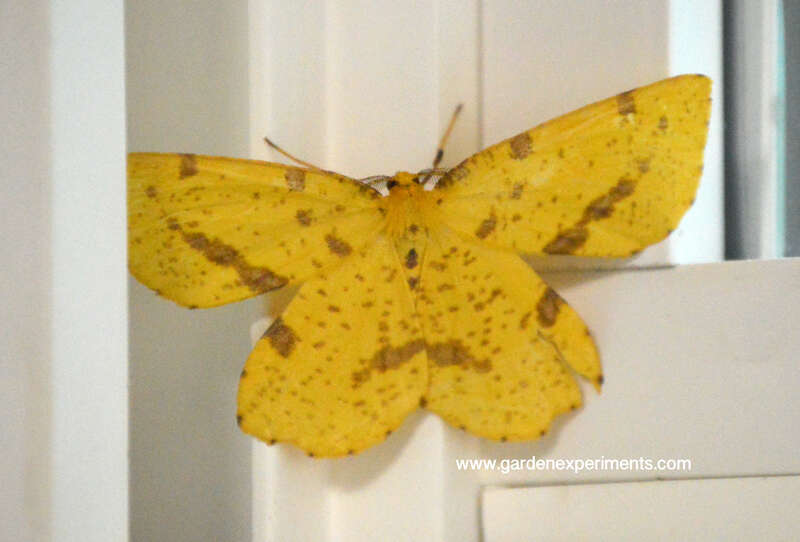 I’ve had a few show up in my house and garden over the years. 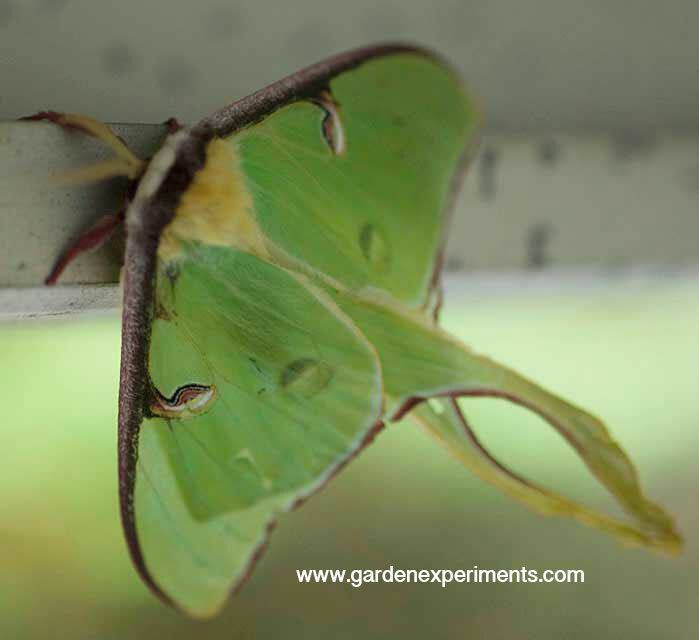 National Moth Week is in July each year during the last full week of the month. 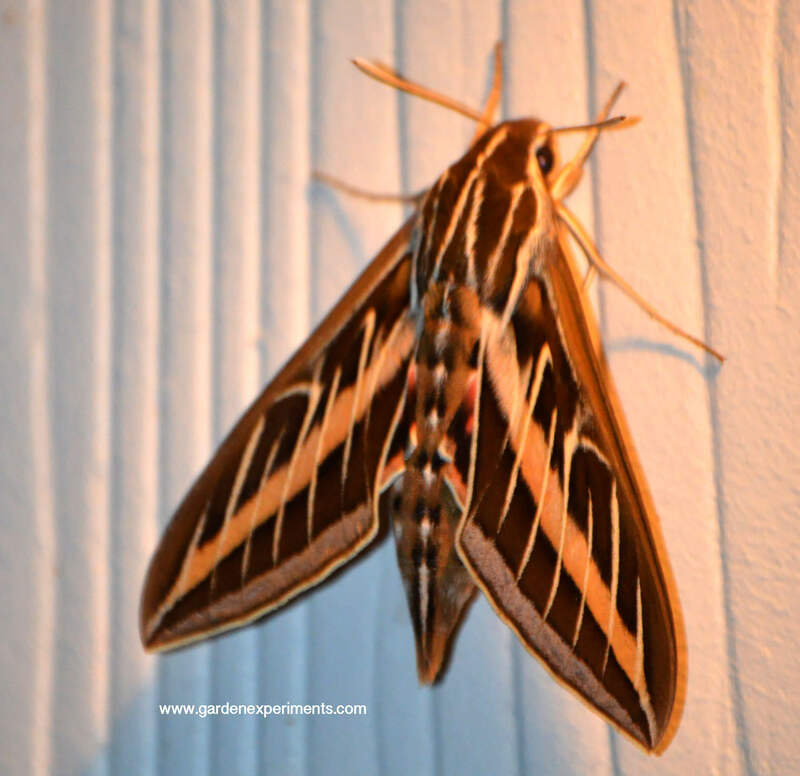 Take a look outdoors at night around your outdoor lights and see what moths you can spot!